Shirley Barber James, Commissioner at the Savannah-Hilton Head International Airport, was elected as Chairman of the ACI-NA Commissioners Committee and its Executive Committee at the Airports Council International-North America (ACI-NA) Annual Conference and Exhibition held in San Jose, CA, this past September. The committee is composed of Board Members, Commissioners and Trustees of ACI-NA member airports and airport authorities throughout North America who set policy for and oversee the management of their airport organizations. The purpose of the ACI-NA Commissioners Committee is to promote discussion and formation of policy positions in the support of aviation and provide training and educational opportunities for its members so that they will develop knowledge in the area of airport management and operations and the aviation industry. The Commissioners Committee also supports and manages a Scholarship Program that awards scholarships annually to students enrolled in accredited bachelors and masters programs throughout North America pursuing degrees in airport management and airport operations. The Commissioners Committee is one of eighteen (18) Steering Committees of The Airports Council International – North America (ACINA) which represents local, regional and state governing bodies that own and operate commercial airports in the United States and Canada. The mission of ACI-NA is to advocate policies and provide services that strengthen the ability of commercial airports to serve their passengers, customers and communities. ACI-NA is the largest of the five worldwide regions of Airports Council International (ACI). James will serve a one-year term as Chairman of the ACI-NA Commissioners Committee. She has been active with the Commissioners Executive Committee since 2006, and has served as Chairman of the Commissioners Committee Scholarship Program for the past six (6) years. 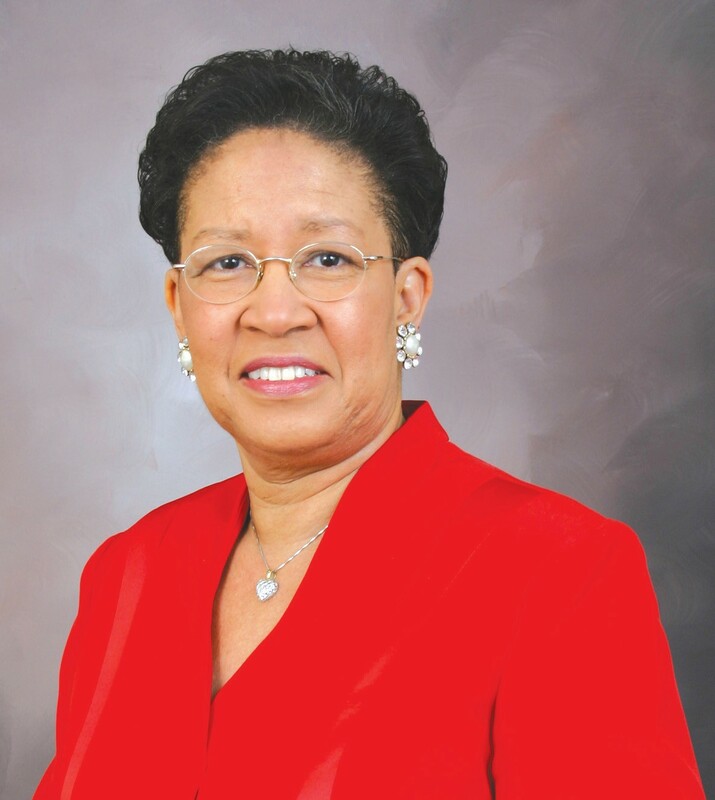 She has ascended from the positions of Treasurer to Secretary and Vice Chairman, and now as Chairman will succeed Sylvia Stewart, who is Chairman of the Jackson Municipal Airport Authority in Jackson, MS.